Shopping for a new sedan near Golden? Then you’ll want to look at both the 2019 Acura TLX and the 2019 Honda Accord. While each car has its benefits, the TLX offers more in terms of interior features and design, performance, and reliability. Take a look at our TLX vs. Accord to see for yourself. 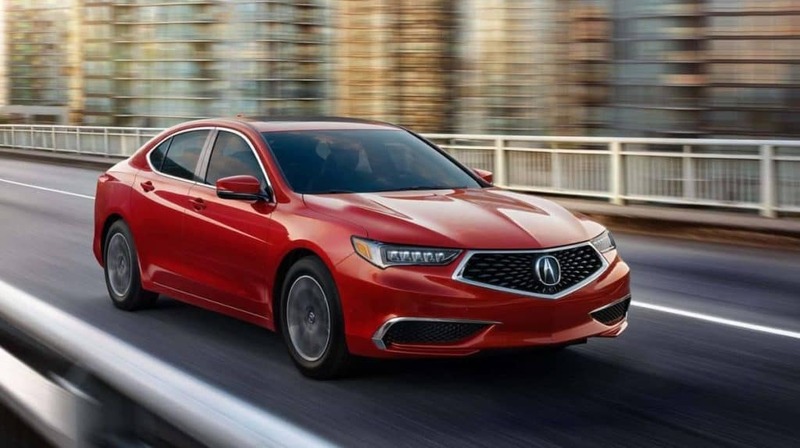 Available Engines: Both the TLX and the Accord also offer an available V6 engine, but the TLX V6 engine delivers 290 hp, while the Accord V6 engine delivers just 252 hp. 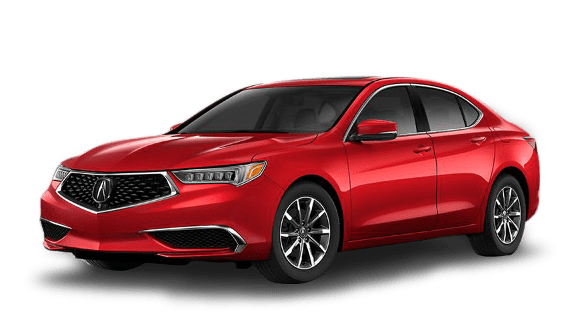 Standard Performance Features: The Acura TLX comes standard with Precision All-Wheel Steer™ technology as well as Vehicle Stability Assist™ with Traction Control and Motion Adaptive Steering. The Accord doesn’t offer these features. The TLX base trim offers more standard features than the Honda Accord, including comfortable, plush seating with suede insets and contrast stitching. Overall, the TLX interior combines beauty and function in a way that the Accord does not. Similarly, when you look at what you get for the money, the TLX offers you more since the starting price covers the cost of the higher-end features and luxe styling. Arvada drivers will have to move up the trim levels to get the same with the Honda Accord. 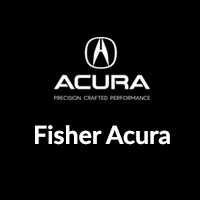 The TLX provides Thornton drivers with a 4-year/50,000-mile basic warranty, as well as a 6-year/70,000-mile powertrain warranty. 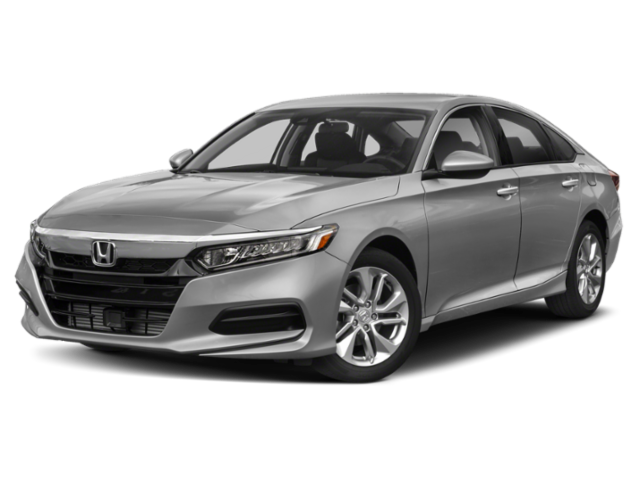 The Accord, on the other hand, only comes with a 3-year/36,000-mile basic warranty and a 5-year or 60,000-mile powertrain warranty. Will You Choose the TLX or Accord Near Boulder? When it comes to luxury, performance, and standard features, it’s clear that the Acura TLX moves to the top of the list. To learn more about what the TLX can offer, contact us with questions or to schedule a visit to our showroom.